Home Laptop How to Speed up Your Old Laptop? How to Speed up Your Old Laptop? There are many of us who own an old laptop that is still working, yet it is not worth more than $50. If you are in this situation, and you want to make use of what you’ve got, I will share a couple of tips that will help you speed up your old laptop easily, without making any heavy investments. 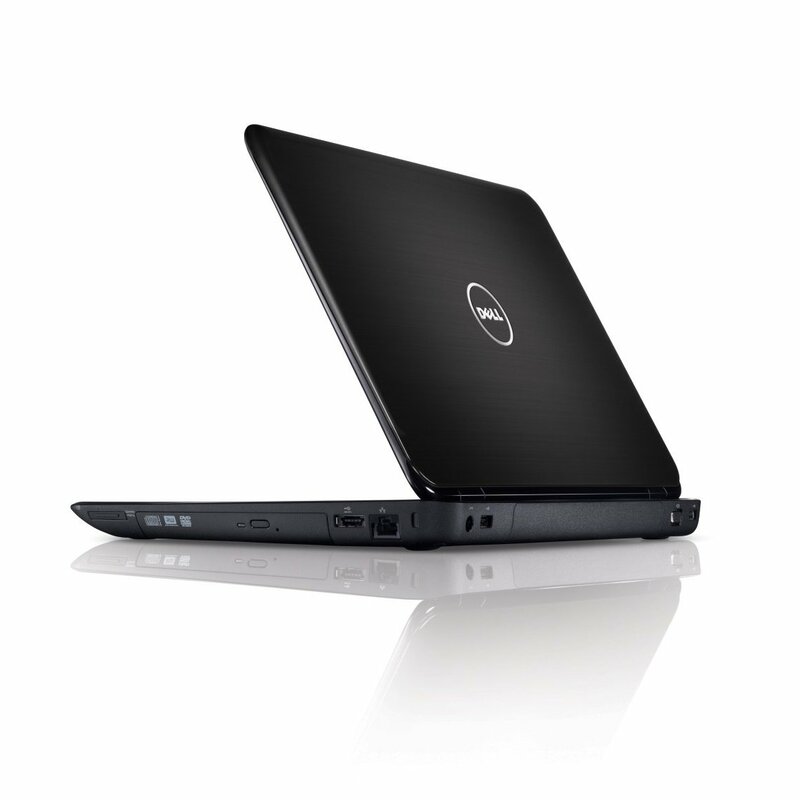 In fact, this article is being written on the Dell Inspiron n5010, a laptop I bought back in 2010. Honestly, I cannot believe it is still working, as it has been in use for over 15,000 hours during these 7 years. But, with a few adjustments, I saw no need to upgrade to a newer model. I mostly use it for browsing and writing. Keep in mind, that if you use your laptop for some more demanding operations, this article might not be of much help (get a new laptop!). However, if you find yourself to be in a similar situation like me, let’s get those old machines on their feet. I will share with you a couple of things I have learned. Investment in an SSD is the single best thing you could do to bring your old laptop back to life. Working on a HDD is a major problem with both old and new laptops. The HDD speed cannot be compared with the SSD speed, the latter being based on a completely different technology. I had my doubts about upgrading, primarily because I had thought my SATA 2 connection would bottleneck the SSD’s performance. Then, I have learned that primary advantage of an SSD lies in its random access, read and write speeds. The only benefit of using SATA 3 connection comes when transferring bigger files from and on an SSD. 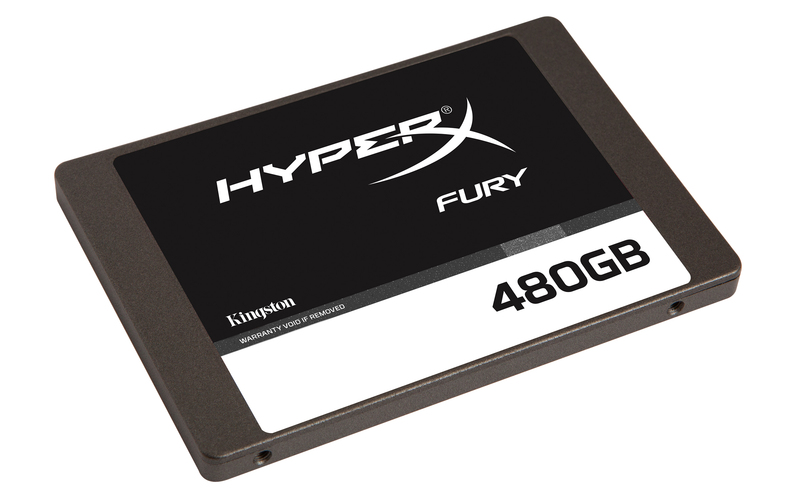 I was more than happy to retire my 320GB 5400RPM HDD for a 120GB Kingston HyperX Fury SSD that cost me roughly $50. What did I get? Boot time of 10 seconds, a significant speed improvement in browsing and starting various software tools on my machine. I felt like I have practically purchased a new laptop. It is important to mention that this SSD is not that great, but at the time of purchase, I just wanted to switch to any type of SSD, as my system used to boot up for 7 minutes. The best part is that you can do this all by yourself. Majority of laptops have 4 screws on their bottom side, you can take them out, remove the plastic and replace your HDD. Put everything back in place and you are done. If you still want to use your HDD, you can always insert in the DVD tray. Take a look how you can do that over at Tom’s hardware. This is the best way to speed of your old laptop, and trust me, you are going to love the change. Once I had purchased the SSD, my Windows would boot up in a matter of seconds. 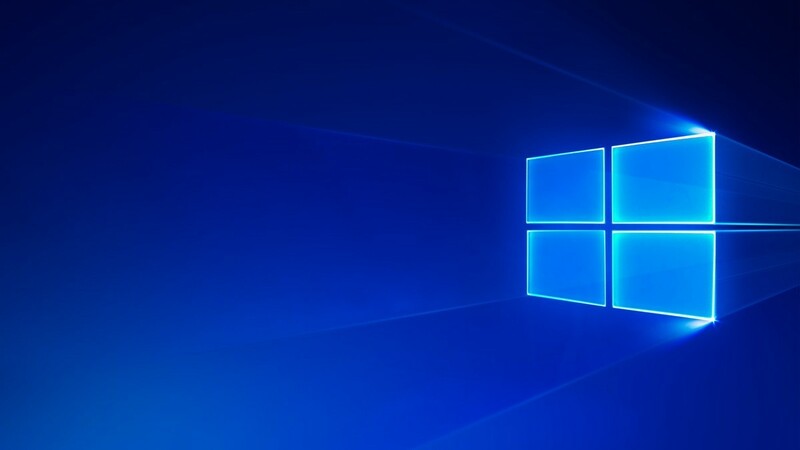 However, I came across the news that Microsoft Windows 10 is pulling support for older PCs and laptops and there would be no updates due to the old computer components. I decided to make a switch to Linux. I always wanted to try it out but never had the courage to make such a change, primarily because Windows was on every single machine I owned. 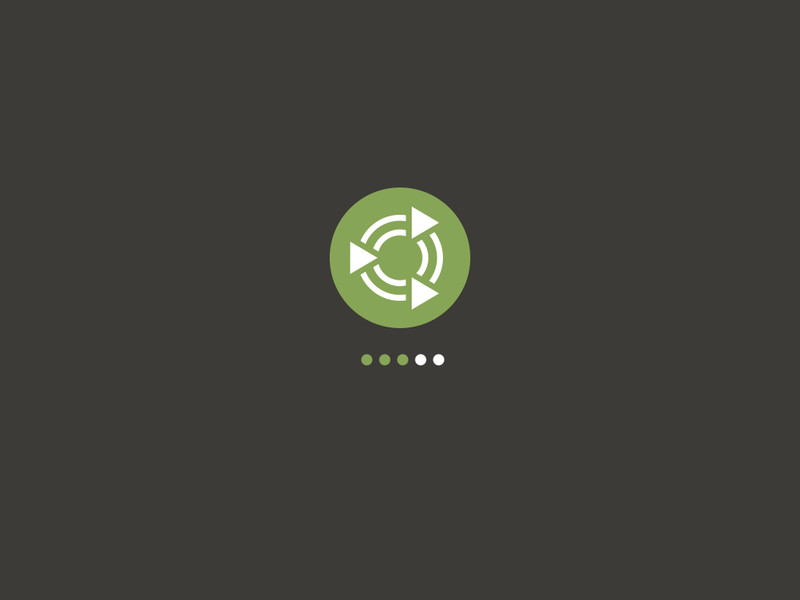 I chose Linux Ubuntu MATE 16.04 because this is a great operating system for Linux beginners. This system runs much better on this laptop. It runs that great, in fact, that I never thought of going back to Windows 10. There is literally an open source alternative to every program you can possibly imagine. It’s been 8 months so far, and the system is running at the same speed as the first time I installed it. So far, everything is running smooth and I have noticed no changes in the laptop’s performance. The only problem you might encounter is no proprietary driver support for older AMD Radeon graphics cards. But the open source drivers are working perfectly for me. If you want to continue using Windows, there are a couple of steps you could take to improve performance. CCleaner – This neat little software will help you keep your Windows registry clean. The longer you don’t take care of your Windows registry, the slower it is going to get. Fight Malware – Pick one of many anti-malware software tools, and use them regularly to keep your laptop malware free. In the past, I preferred using Spybot. 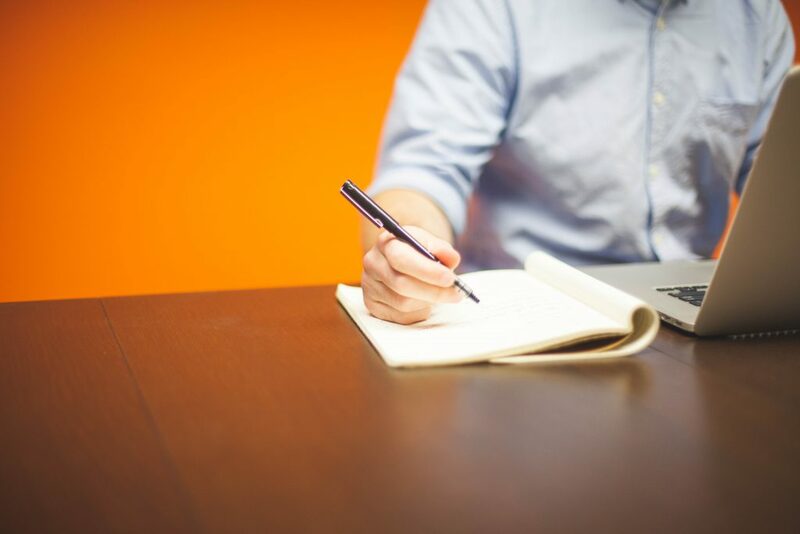 Take control of your startup processes – Press Control-Shift-Escape to open Task Manager. Click the Startup tab, and turn off all the unnecessary programs. They start running when you turn on your laptop. This takes a significant impact on system startup performace. Clear browser cache regularly – Stockpiling cookies and other browsing data in your browser will make it run slower. Regularly delete cache and history to keep browser’s performance consistent. Once you take all of these steps, you can expect a somewhat better performance of your old laptop. In my experience, a high number of people manage to clog up their laptops, because they do not understand how computers work. There are plenty of online resources you can find to help you better understand how to take care of a laptop or a PC. With a little bit of time investment, you can significantly improve your knowledge about computers. Doing this will actually help you understand what is happening to your computer when it is not functioning properly. Primary causes of slow laptops include the high presence of malware, therefore, stop clicking on those suspicious advertisements and installing unchecked programs on your computer. Don’t open 50 browser tabs without expecting that everything is going to run smoothly. Your old laptop likely has only 4GB of RAM memory, and the moment it is filled, it will significantly slow down. Knowing these things does not come natural, it comes from learning about computers. Here are a couple of reasons more why you should learn about computers. You will better understand the computing limits of the laptop you are currently using. Your laptop is going to perform better. It will help you stay safe online. You will know how to make the right purchasing decision. It could help others around you. By following all of these tips, you will be able to speed up your laptop to a certain degree. Don’t expect it to perform any demanding tasks faster. Remember that you have an old CPU inside. However, you can easily turn your old laptop into a machine perfect for multimedia purposes and light work such as typing. Feel free to comment how you have managed to speed up your old laptop? Next articleHuawei P9 vs P10 – Should You Upgrade? Just a guy who is a tech enthusiast and loves writing about it.